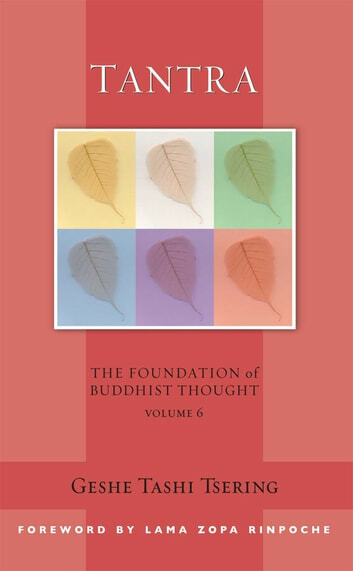 In this sixth and final volume in the Foundation of Buddhist Thought series, Geshe Tashi Tsering brings his familiar, helpful approach to the esoteric practices of Buddhist tantra. Anticipating the many questions Westerners have upon first encountering tantra's colorful imagery and veiled language, Tantra uses straight talk to explain deities, initiations, mandalas, and the body's subtle physiology of channels and chakras. 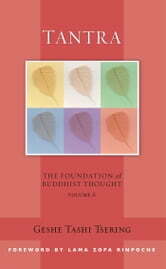 Tantra is a fitting conclusion to this accessible and practical series.